The health of an nation is reflected in the health of its people. 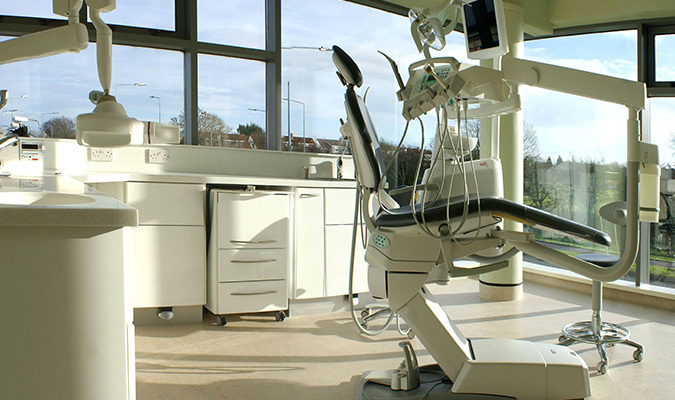 From hospitals and Nursing Homes to primary care centers , CTS Group understand the unique requirements of mechanical and electrical installations and have the technical Knowledge and innovative thinking to complete many projects in this important and distinct sector. If you are interested in talking to us please contact our offices our send an email to hello@ctsgroup.ie.